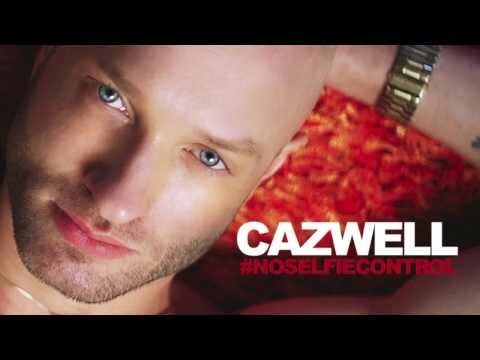 Cazwell just keeps pumping out the jams... his latest, "No Selfie Control" is a throwback, "Get Lucky"-ish ode to taking pictures of yourself non-stop. I'm sure you have a few of these on your friends list, Instagram feed, etc. It's not clear if this one is going to be on the new album, Hard 2B Fresh, which is still set to come out sometime this year. It's looking like the last single, "Guess What" with Luciana is not on the album... but who knows.